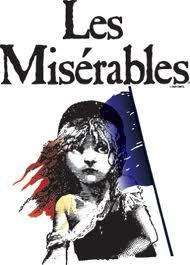 Author GeoffPosted on June 13, 2011 Categories PoliticsTags Song2 Comments on Les Miserables: Do You Hear the People Sing? Creator: “You’re the Voice” is a song written by Andy Qunta, Keith Reid, Maggie Ryder and Chris Thompson for John Farnham. 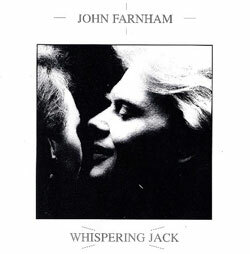 It was recorded in 1986 and released on his album “Whispering Jack”. Purpose: The song is about standing up to make your family and the world work a little better. 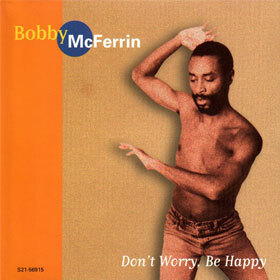 Creator: Bobby McFerrin released the song ‘Don’t Worry, Be Happy’ in 1998 (Capitol Records) and it rose to #1 on Billboard and won a Grammy for Song of the Year in 1989. Creator: Co-written by Bob Dylan and Jacques Levy in 1975. Purpose: The song protests the 1966 imprisonment of Rubin ‘Hurricane’ Carter and suggests racism played a significant role in his court trial and subsequent conviction. In 1985, all charges against Carter were dropped and he was released from jail.